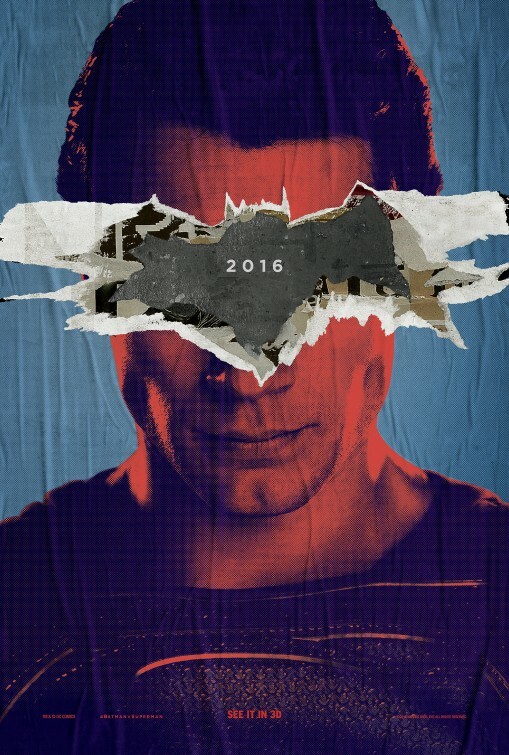 Trailer Review – First Full Batman V Superman: Dawn of Justice Trailer Debuts! | The Cherry POP! Set to debut next year, Batman v Superman is the highly anticipated second installment of the DC/WB universe and is directed by visual magician Zack Snyder (300, Watchmen) and even from the first frame in this 3 minute trailer, it’s clear to see his trademark gloomy depressing expansion of the world he created in Man of Steel. Could this be the biggest feud since Katy Perry and Taylor Swift? Who knows, but does this trailer get you hyped? This entry was posted in Film and tagged Action, Amy Adams, Batman, ben affleck, Dawn of Justice, DC, film, Gal Gadot, Henry Cavill, Jesse Eisenberg, Lex Luthor, Lois Lane, review, Superhero, Superman, trailer, Wonder Woman, Zack Snyder. Bookmark the permalink.